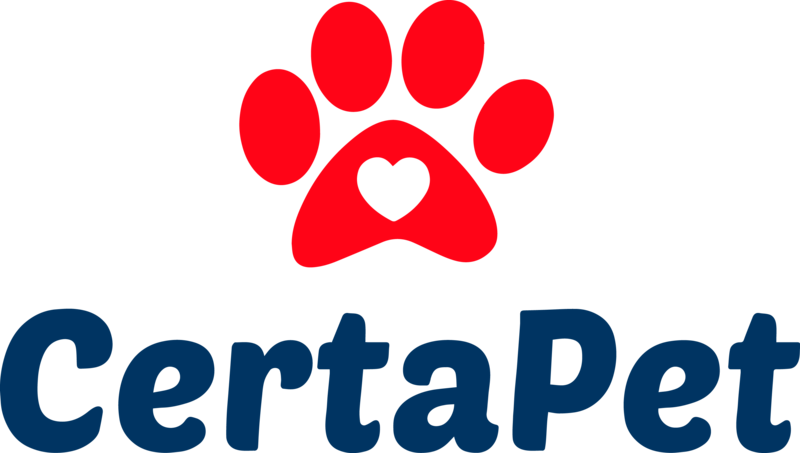 What has been your experience with CertaPet? I need to know if a therapist will be contacting me, and what to expect from that, and if I have paid will I be getting a letter or not? Do I have to pass a mental health questionnaire, before I can get the letter, and if I am not deemed ashowppropriate then will I get a refund? Any information would be greatly appreciated. My little dog has been with me for 8 years. I got divorced and moved into a townhome. I thought I was doing just fine until a friend told me I needed this little dog that she was fostering... I said absolutely not...I don't want or need a dog. She said, I will just bring him in and you can see and if you don't feel anything then I will take him back. She then told me that he could be put to sleep if no one takes him in the next few weeks. She brings this dog in and he is skinny, his rib cage is showing and his fur is all chopped up, cuz he had so many furs nots that he was all choppy from being cut. He was not very cute. Understandable. He had been in the pound and has been abused, so yeah he was looking pretty bad. He sat at my feet the whole day, and when I got up he would get up...he also would look at me with his big brown eyes, and he sold my heart. I have never, had a dog that has been so a part of me... He knows when I am sad. He will come and sit as close as he can and then tries to link my tears... or he just lays close to me. And he needs me just as much as I need him. He doesn't want to be away from me. and is upset when I am not around, but just like most dogs he will go to sleep and when he hears me, he will start to bark and act like he hasn't seen me for days... He is my companion, and no one will never take his place. He is a Godsend. My brother, who has passed, had many labs and loved every one of them deeply. He used to tell me that dog spelled backward was GOD. I totally believe that. No one has that kind of unconditional love other than a dog and God. Sheila and Gandolf, my best friend.